Tanzania is a wildlife lover’s paradise and safaris have been a way of life here for many decades. 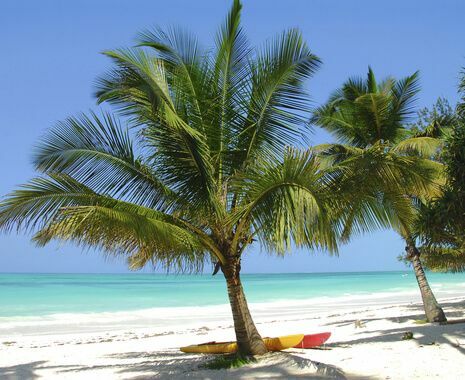 This family holiday combines a top-quality safari in the Selous Game Reserve, one of Tanzania’s relatively undiscovered wildlife areas, with a two-centre stay on Zanzibar, first to Stone Town and then to a beautiful beach resort on the island’s north-east coast. 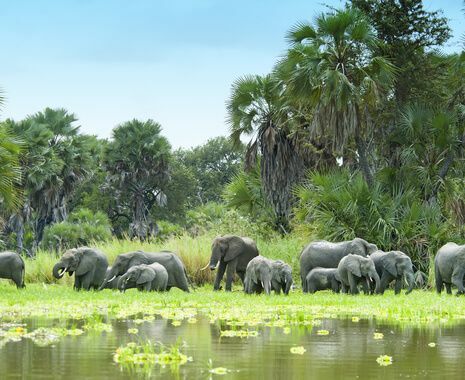 Expect a diverse safari experience packed full of a range of activities including wildlife drives, walking safaris (16 years upwards) and boat cruises.